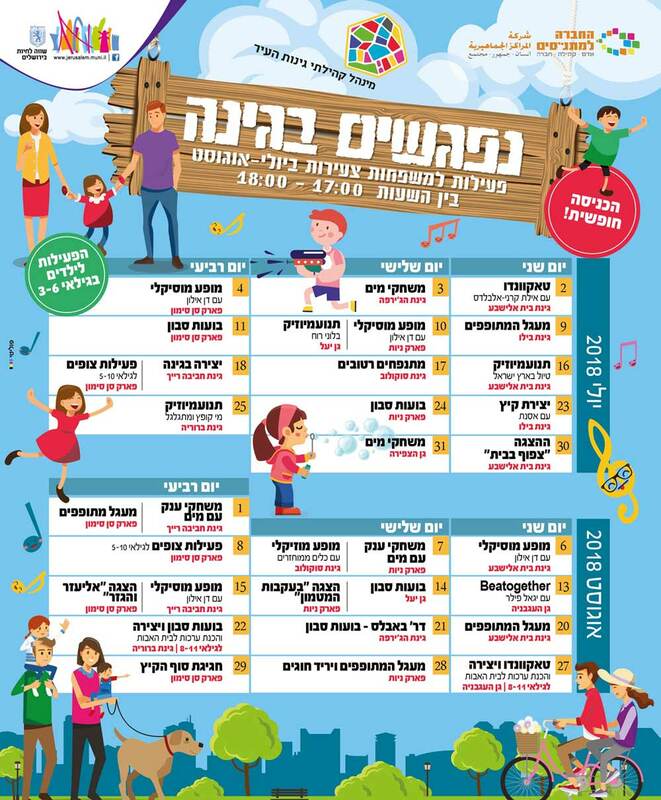 This will be my third year taking the kids to “Meeting in the Garden”, where the Community Council “Ginot Ha Ir” sponsors activities on Monday, Tuesday, and Wednesday afternoons, at 5pm, throughout July and August. 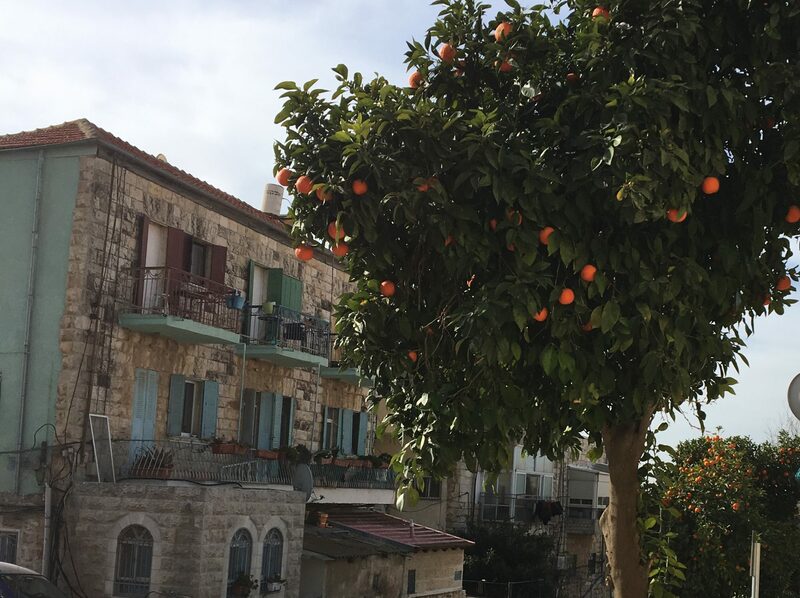 They take place in public gardens in Katamon, the Germany Colony, Rehavia, Talbiya, Yemin Moshe, Kiryat Shmuel and Nayot. Ovadia last August 2017 enjoying the bubbles activity at Gan HaTzfira in the German Colony. I love the concept that they use green spaces to offer free activities, rather than at the malls or at an outdoor commercial space such as the First Station. After the activities finish at around 6pm, the weather is cooling down and you can stick around, enjoy the playground, the fresh air, you can bring a light dinner, spend time with friend. A great way to spend those long summer afternoons. Our favorite and highly recommended activity (as you can see in the photos) is definitely the bubbles ( םבון בועות) !! They bring these amazing tools to make bubbles of all shapes and sizes, do a fun demonstration, and although they write from ages 3-6 anyone from a year old can enjoy. Last year Natan was only 19 months, but had a great time running around, popping all the bubbles, and tried to make his own. Natan last summer exploring how to make bubbles. Here is the full schedule with addresses on the bottom to each garden. Previous PostPrevious The Best Bath Toys for Toddlers. Boon’s Pipes and Gears.